209 Ben Harber's XB-70 Valkyrie! In 2017, Ben Harber started an epic project to build a giant XB-70 in foam board. Here's a conversation about it. We're all for making huge, hilariously large, ambitious airplane projects to push our personal boundaries and see what's possible. With a handful of tools and some basic materials, it's amazing what we can create. Ben Harber is no stranger to testing the limits of basic materials like foam board. 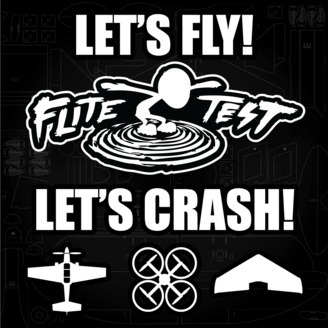 His Flite Test-sponsored project in 2017-18 is evidence that with some grit and determination, the boundaries between dreams and reality can collide. Here's a podcast to talk about the ups and downs of Ben's journey. Learn new skills with SkillShare! 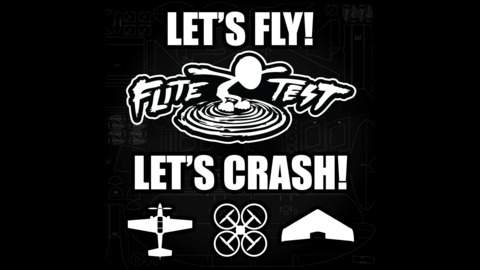 Get the Flite Test Book of R/C Airplanes! 206 Designing Airplanes with Nerdnic! 205 Joshua Orchard's Ultimate Scratch Builds!